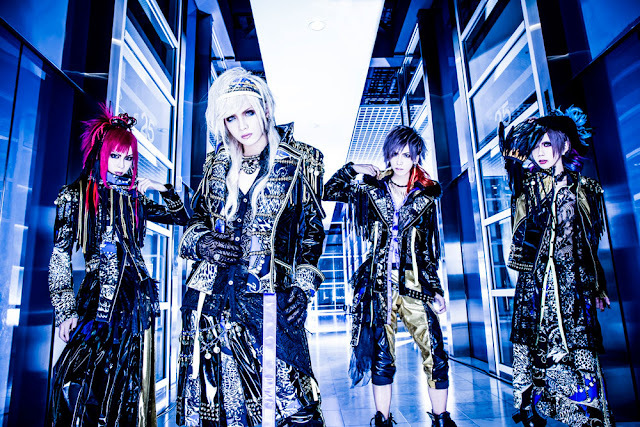 "S.I.V.A" by Royz is a drastic improvement from the band's last full album, "Core". With the exception of some of their past singles, "S.I.V.A" has, on average, better quality sounding songs in regards to variety and its ability to keep you alert throughout the album. The first song, "R.I.P", begins with a harder sound, which is a nice change from the band's previous singles "Supernova" and "THE BEGINNING". From the hard verses to the melodious chorus and finally the sudden style change as everyone sings in unison, I have to say the best part about this song was the guitar solo. It seems like it's been a while since Royz has popped out a decent guitar solo (like since Kazuki left), so for them to bring it back is refreshing. "Left Behind" and "Phalaenopsis" are okay. They have a melody you can get into, but neither of them leave much of an impression. "PSYCHIC STORM" has a lot of synthesizer, much like "THE BEGINNING". Unlike "THE BEGINNING", though, it's not so annoying. The chorus can get repetitive but the upbeat nature of the song keeps it entertaining. I liked how the song increased in speed towards the end. It's like giving a final push at the end of a race. "Oni to Jakou" is one of my favorite tracks on the album. The chorus is laid heavy with growls until they get into the chorus and let loose. The song goes wild and concludes with a scream and an energetic piano part. The song changes pace a couple times, which allow for a breather within the song as well. Overall, it is a fun, energetic piece. "Vishnu" follows with a nice musical entrance. If you thought the last song was laden with screams, this song puts it to shame. Certain elements in this song also remind me a bit of Kiryu, such as the vocal style in some of the screams and the overall music style. If I were better at identifying music styles around the world, I'm sure I could more accurately describe this song, but my suggestion is for you to listen yourself and decide what you think of it. Tying into this string of wildly energetic songs is "OVERDOSE" The momentum doesn't stop. The first couple listens on this album, it's easy to become overwhelmed with what will sound like a mesh of noise. In fact, I wouldn't be surprised if a lot of people would describe it this way. But if you're able to make it past the scattered styles and sounds, you can pick up on each song's distinct personality. "THE LAST" is another favorite song of mine, probably because it's been perfectly placed to balance out the chaos that preceded it. The echo effect in the chorus gives the song a nice touch. It's a typical ballad and still a pleasant listen. "Bokura no Tsuduki" is much like "Supernova" in style. There's not much more to elaborate on for this track. Overall, "S.I.V.A"'s impression was stronger than that of "Core." Aside from maybe three songs on that release, several of the tracks seemed to run into one another because they sounded so much alike. This album provided much more variety, and I have to say I am glad Royz' past few releases weren't a complete representation what would be on this album. I still have a hard time tolerating "THE BEGINNING"; and as nice as "Supernova" and "EMOTIONS" sounded, they still pale in comparison to "LILIA" and "EGOIST". 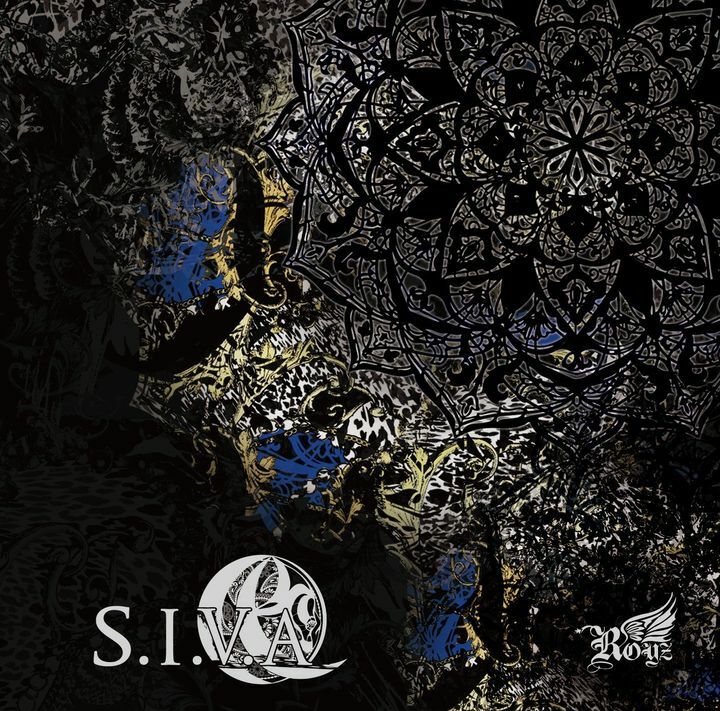 Aside from the shameful single, "S.I.V.A" is an energy bursting release that should at least be given a chance.